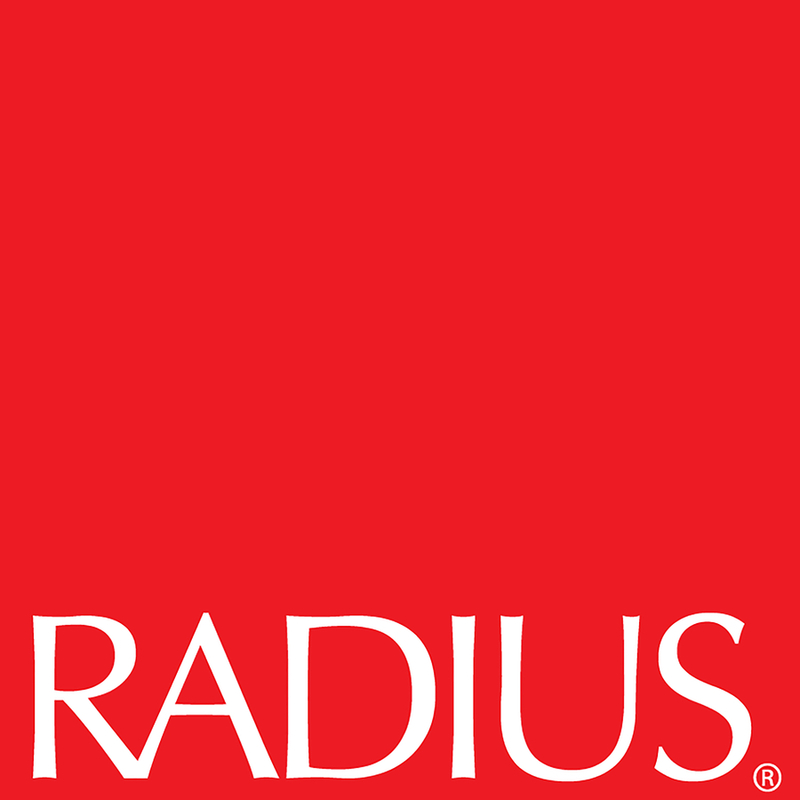 KUTZTOWN, PA, September 16, 2018 — RADIUS has launched their first digital demo program with Vancouver-based Social Nature. Specializing in influencer marketing for natural brands, Social Nature has created a vast social sampling community that's as enthusiastic about natural brands as they are. Social Nature only feature brands that they've tried and loved, and they believe education is key. With a motto of “want it, try it, share it” influencers interested in participating in Social Nature campaigns start by taking a survey detailing their interests and what product they'd like to try. Next, the influencer is educated on the product and sent samples and exclusive vouchers. After trying the product, influencers are strongly encouraged to write an honest review and share their experience on social media.